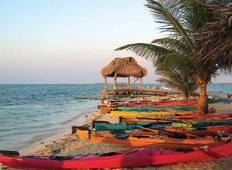 Up to 32% off trips throughout Belize and Guatemala. 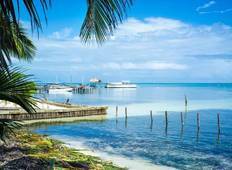 Find 14 Belize and Guatemala tours with impressive discounts, saving you up to $508. "Itinerary was good, with appropriate stay time at each destination. Chris was an..."
"Impressive ruins, colourful towns, delicious food, toucans and macaws in the jungle..."